Business Resource Center, Inc is well equipped to assist in the diligence process within the Professional Employer Organization (PEO) space during M&A activity. We offer expertise in business diligence, financial review, go-to-market review, leadership assessment, infrastructure adequacy, technology overview, insurance overview, business analytics, tax overview and pricing strategy. 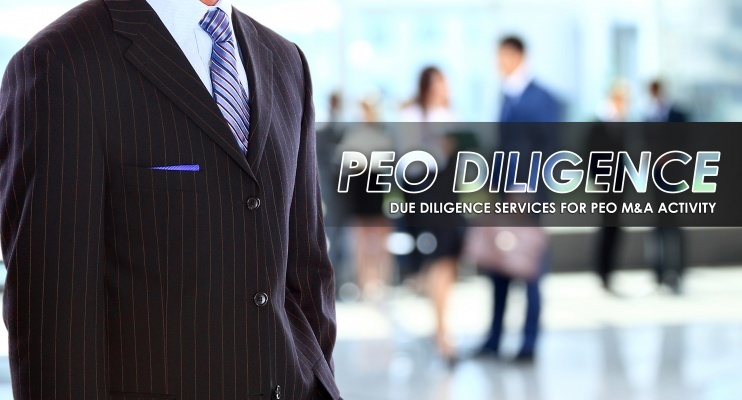 During diligence on an acquisition of a PEO, we partner with other diligence firms (actuaries, legal and taxes) to ensure a thorough and well-rounded discovery process. Our diligence process has ranged from small or regional firms to PEOs with gross revenues in the multibillion dollar range.